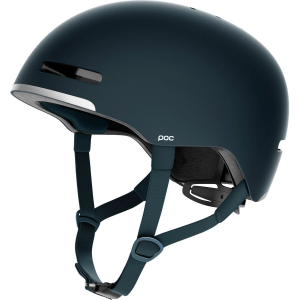 The Liberty Genesis 96 Ski is back on the slopes, with a new profile but the same playful attitude. 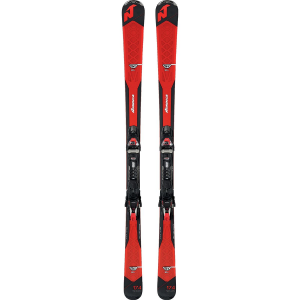 On the slimmer end of Liberty's line of Genesis skis with a 96mm waist, these planks are well equipped for handling slick groomers and off-trail hardpack, with just enough fat to take advantage of hidden powder stashes. 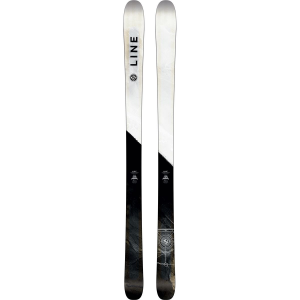 Like all Liberty skis, the Genesis 96 is made with a bamboo and poplar core, and it's been laminated with carbon fiber to knock your socks off with its snappy yet lightweight strength. The Genesis 96's new Stealth Rocker profile ditches the twin tips in favor of a flat tail and early rise in the shovel. This way you still benefit from effortless float over powder and crud, yet gain stability in choppy conditions. 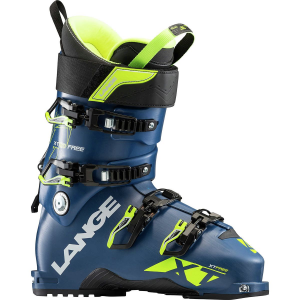 Camber underfoot keeps you in control with plenty of edge hold and quick response on the steeps.